Designed into the building and site. Wendel, home of the award winning Five Bugles Design team, is a national architecture, engineering, energy efficiency and construction management firm that delivers customized solutions and turnkey projects in innovative ways. 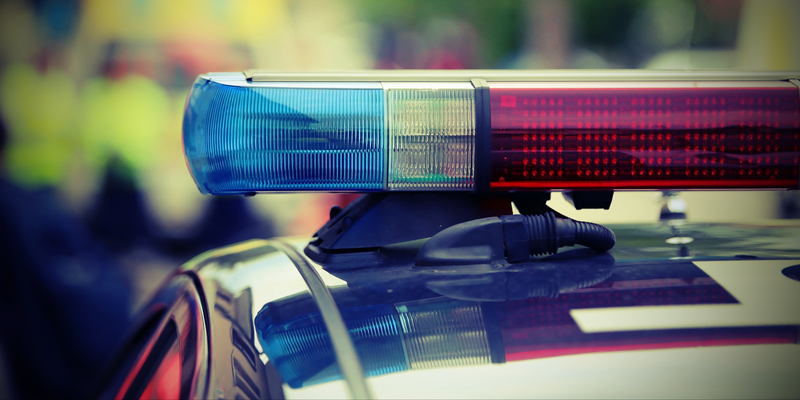 Our team provides planning and design services solely to the public safety service industry. 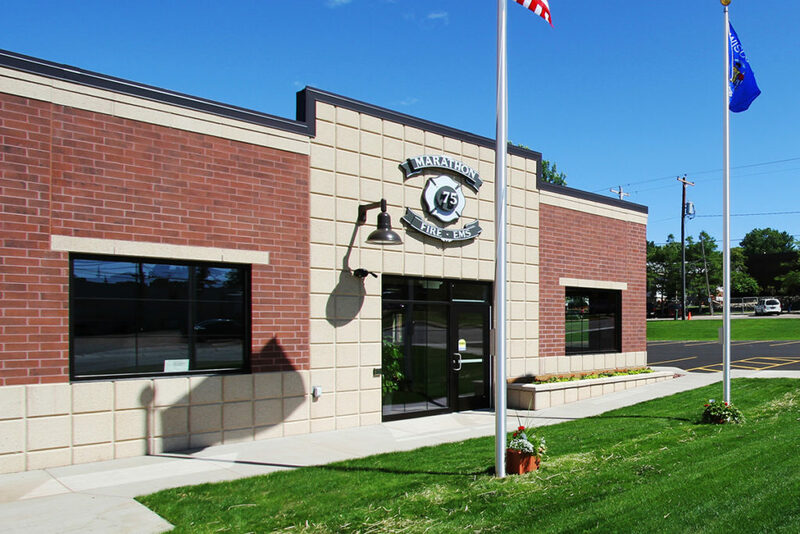 We understand that emergency service buildings are truly a unique building type. 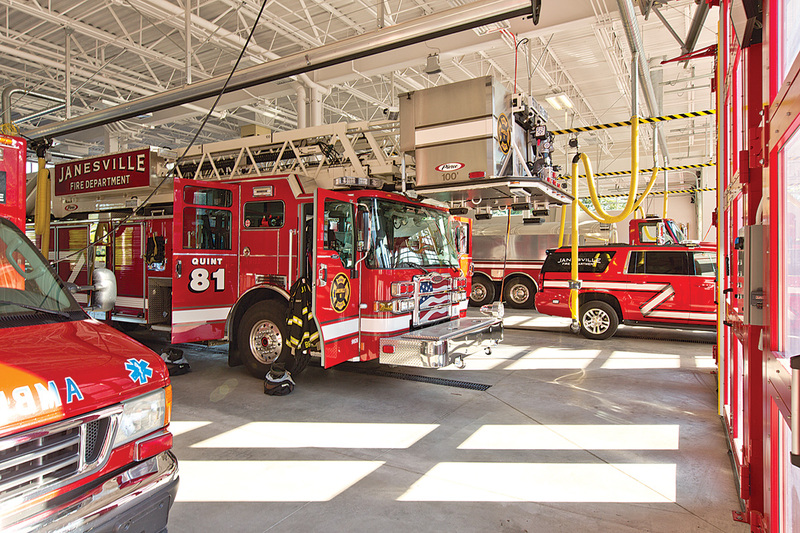 Our focused design team is comprised of members whom, both collectively and individually, are among the most experienced fire station design professionals in the United States. 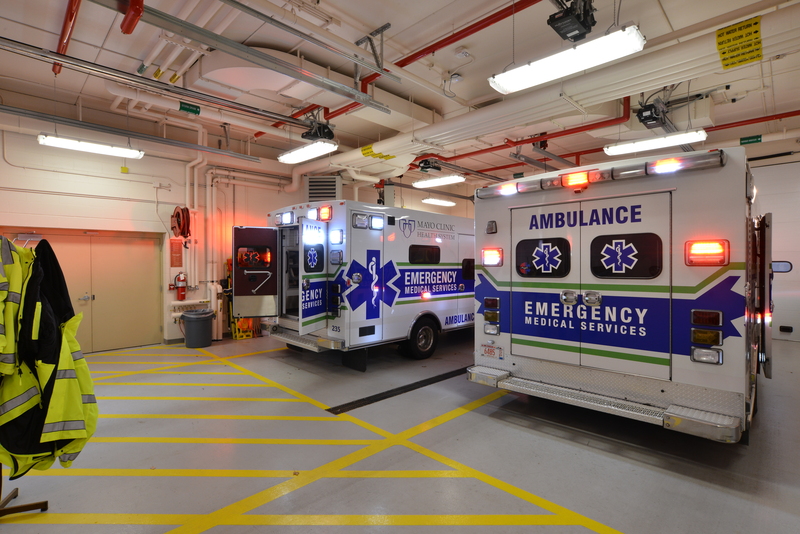 We understand that emergency service buildings are truly a unique building type. 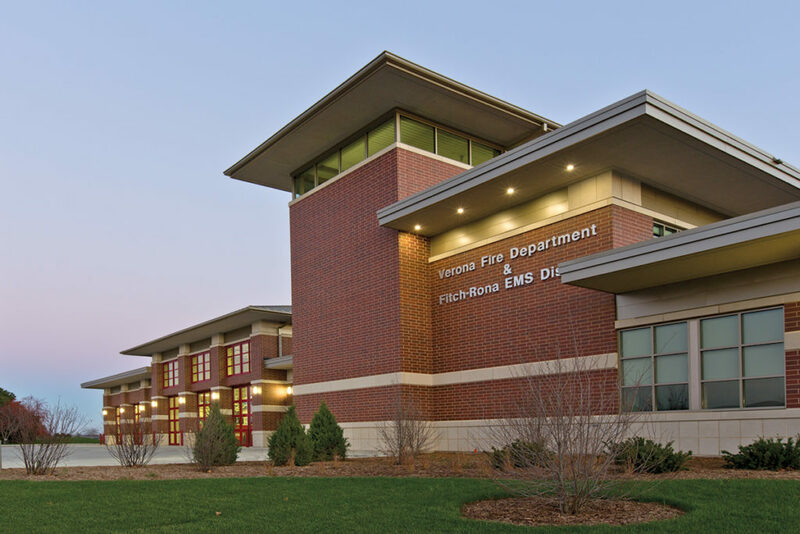 Our focused design team is comprised of members whom, both collectively and individually, are among the most experienced fire station design professionals in the United States. The Five Bugles Design team has experience in public safety and emergency service projects throughout the country. We are a team with a record of meeting and exceeding expectations. The team includes an award-winning architectural staff, emergency service specialists who “speak the language of the public safety industry”and experts in public safety project management. We are a collaborative culture inspired by challenge. In our office, you’ll find a strong team environment and committed approach to knowing our clients, their needs, and the communities they serve. We dive deeply into our clients’ world to provide solutions that go far beyond the obvious. Making a positive and lasting impact on the people and communities we serve is at the core of what we believe. We meet with fire and planning officials to gain perspective of the “larger picture” to make site development decisions. We view programming as the fundamental basis of our design and attribute much of our success to our in-depth process. As LEED Certified Specialists, Five Bugles Design will provide designs in accordance with sustainable principles/concepts at the level which meets your facilities’ energy requirements and desires. 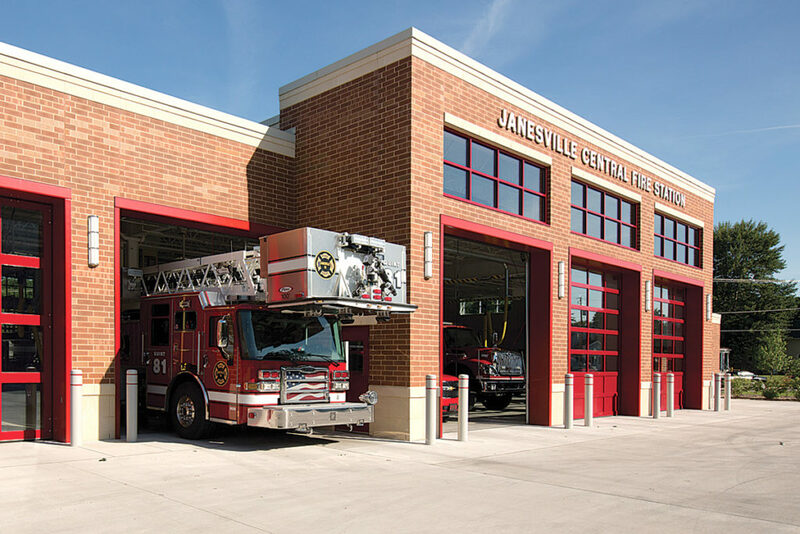 Community acceptable response time within the fire station’s geographic responsibility zone is one of the most important factors in selecting a station site. Bubble Diagramming typically results in several conceptual building and site options that are agreed upon by the owner and will be further developed in the Schematic Design Phase. Final schematic deliverables include a site plan, floor plans, building elevations, 3D renderings, construction schedule, and cost estimates. The client team and design team develop two or three concepts with preliminary plan layouts. Advantages and disadvantages of each concept are discussed at length. Our team is ready to serve your community!